Before one can plant them, one needs to know clues are the seeds in a story that lead to truth. Whether you’re writing a mystery, romance, or an action adventure, clues are the vital building blocks to telling a story. When properly selected and purposefully placed, they make a story come alive. I’m going to limit my definition of clues to three kinds: physical, verbal, and thematic. The physical clue is the easiest to understand and recognize in a story. The blood drop on the wall is a physical clue. DNA convicts. A photograph of Mary kissing John is a physical clue. Fingerprints, the bullet, a glove left behind, the knife with the serrated blade, a black ballpoint pen, a lipstick smudge on a shirt, all are physical clues. They can be seen and touched. They can be in front of your nose or artfully missing. The verbal clue seems to be an easy concept to understand. But is it? Verbal clues can be found in dialogue, or not. They appear a number of ways; what is said or not said that should have been said or should not have been said. Who said what, when, and how, and to whom, and why. That mouthful of qualifiers represents just a few on the list. The Thematic clues are settings and descriptions and everything else that may not be verbal or physical. A thematic clue creates a feeling or mood. If the story begins on a stormy night in Transylvania, the seed leading to truth says a vampire will make an appearance. If a clown parade breaks out, they better be vampires. Thematic clues can be as simple as the man dressed in black or the girl with the halo or the rolling waves of golden wheat. Thematic clues set the stage and carry the story from beginning to end. Clues lead to truth. They can grow into questions and provide answers and point readers in directions. The clues a writer selects and how they are planted can affect the strength of a story because clues are intended to capture and hold readers on a journey. There are three ways to plant clues. One way is when an author works out their story in advance and plants their clues then. Another way is when the author writes their story and then goes back to plant clues. The third way, and probably most popular, is when the writer does both. Red herrings. they do not lead to truth. They are tools to bait the reader and draw attention away from truth. They are intended to mislead, confuse, delay, and/or setup. Red herrings appear just like clues when done well, but they have the exact opposite purpose. The use of red herrings is an art and can backfire. Readers expect to work for truth but they do not like to be tricked. Everything must be worthy of the journey. To master the art of selecting and planting clues, a writer should beware of the traps that can weaken their story. 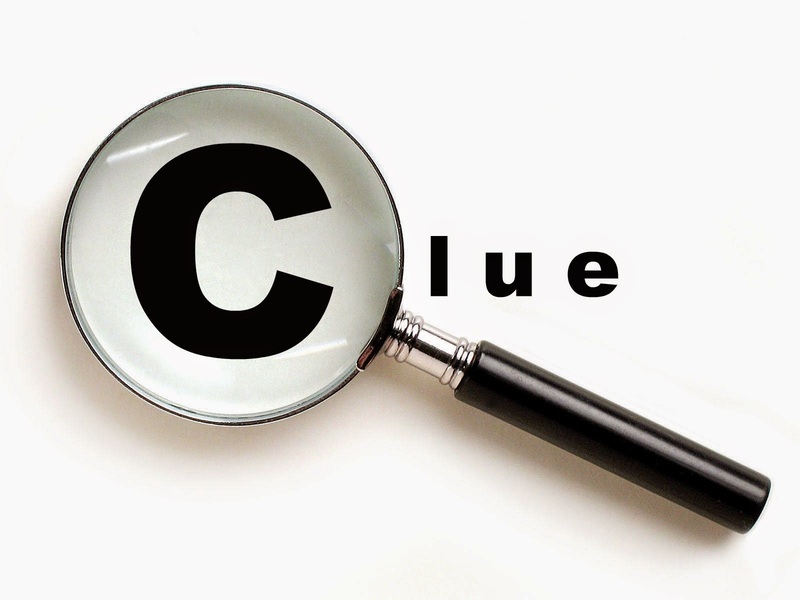 The NEON SIGN clue: If a ballpoint pen is the key clue leading to the killer, talk about more than one ballpoint pen. If you don’t, you are likely to draw undue attention to the one ballpoint pen and your reader will pick up on it early and get ahead of your story. The OBSCURE or complicated clue: Know your audience. Try to avoid planting clues that may not be within the realm of your reader’s knowledge base. For example, unless you’re writing for people in the medical profession, do not say the cause of death is idiopathic cardiomyopathy. Tell your audience the heart stopped for unknown reasons. The OVERDONE clue: If you’ve seen something a hundred times before, don’t use it. Don’t set a scene with...it all began one stormy night. Refrain from saying...the butler did it? Do not write... it was Colonel Mustard with a candlestick in the study. If your clues involve a military man, candleholder, and a room say... it was General Smith with a candelabra in the dining room. The LIE clue: Remember clues lead to truth. Don’t say a pen is just a pen and then make it a laser gun at the end of the story. There was no reason for the reader to think the pen was a laser gun unless you did your job early. The reader trusts the author to tell the truth. 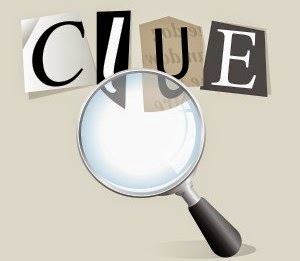 The UNFAIR clue: The volume of clues can be unfair. If only one clue in a dozen is relevant, the reader may feel abused. Meaningless information in a story is clutter and the best way to lose reader interest. Unfair clues mislead and confound. Building a story with well framed and perfectly placed clues is a key to a good experience and book sales. The LEAP of faith clue: When a character in the background of a story has not been developed, and is asked why he killed the person, stuttering does not mean automatic guilt. If the author hangs his hat on that he loses readers. People that stutter are not necessarily killers. Clues must have a reasonable foundation to work. As a writer, I treat clues the same way I did as a forensic investigator. I use them in my stories to guide my readers to a meaningful truth. I plant them like I found them in the real world, but there is a difference. When investigating a homicide, I did not know the ending. I was like the reader of a story. Often there were death investigations I would have dropped if I could: too many bad clues, too many red herrings—overwhelming confusion. Now, as a writer, I know the ending to my stories. 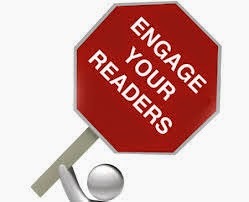 I don’t need to confuse and irritate and overwhelm my readers. I want to give them an experience that brings them back for more. 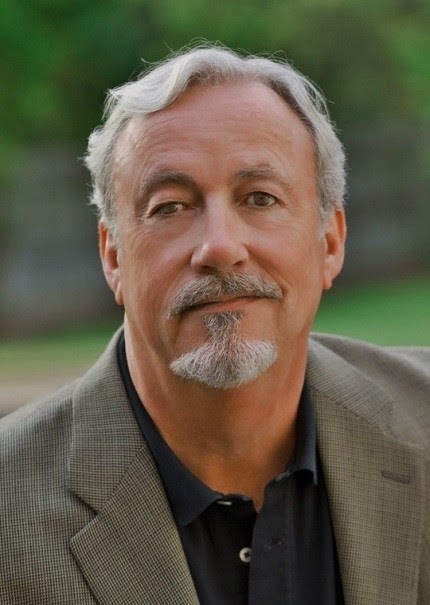 Steve Bradshaw has been a forensic investigator, biotechnology entrepreneur, and suspense thriller author—received his BA degree from the University of Texas and trained at the Institute of Forensic Sciences where he investigated 3,000+ unexplained deaths for the Medical Examiner’s Office. His career with FORTUNE 500 medical companies, and as the founder President/CEO of an innovative biomedical company, led to the introduction of new medical technology advancing healthcare around the world. Today Steve draws upon his experience in the fascinating worlds of leading edge biotechnology breakthroughs and chilling forensic investigation. Author of The Bell Trilogy, Steve’s debut novel, BLUFF CITY BUTCHER, is a 2013 Darrell Award finalist—best science fiction, suspense thriller in the MidSouth. Book II of the trilogy, THESKIES ROARED, was named 2014 Darrell Award finalist. Book III, Blood Lions, releases nationally, today, October 31, 2014. You can read excerpts from his first two books at his website http://www.stevebradshawauthor.com/ View Steve’s YouTube trailer by clicking on the book titles THE SKIES ROARED and on his first book, BLUFF CITY BUTCHER. All treats and no tricks for everyone. 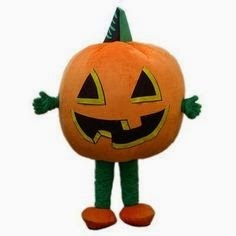 Our editor, Susan Reichert, has pulled out her happy pumpkin costume and is shouting throughout the Internet,"treats for all!" TREAT~Every Monday morning there will be a new signed book drawing from Authors. To participate go to www.southernwritersmagazine.com then click on the banner for the signed book drawing. A new one started Monday, October 26. The winner will be announced the following Monday. The newest TREAT~ "Authors Visits" is the brainchild of our editor, too. Have you ever wanted just a little bit more information on the authors featured in each issue? Or have you not yet subscribed and want to get a sense of the magazine's quality? This free addition will make you crave the sweetness found in the pages of each issue of Southern Writers Magazine. It will let you know some of the magazine's featured authors a bit better and the website is called "Authors Visits." A "behind the article" kind of information with some of your favorite authors. It has launched and can be found at www.authorsvisits.com. It is interactive and allows you to ask questions to our editor and the featured authors. TREAT~Hear authors reading from their books at SWM's Take Five. TREAT~Must Read TV, check out the video trailers and the book trailers on the authors and their books. TREAT~Southern Writers Magazine's Online Bookstore with links to authors books feature,d in the magazine. TREAT~links to Writers Conferences remaining for 2014. TREAT~Southern Writers Magazine's Radio show. TREAT~Suite T the official blog of Southern Writers Magazine(hint) that is what your reading. And the last~TREAT~Suite T guest poster's books at the SWM's SuiteT online bookstore. 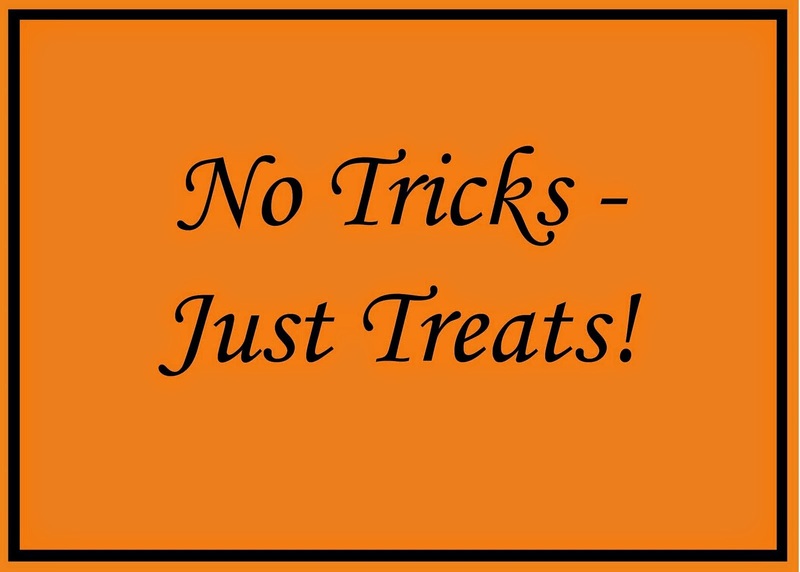 Enjoy all the~TREATS~offered by Southern Writers Magazine as you wait for the trick or treaters to arrive at your door on Halloween. Like the frosty little princesses, ghosts and gobblins, Southern Writers Magazine can arrive at your door via mail or digitally. You can subscribe to Southern Writers Magazine by using this click link to order. May you have a Happy Halloween, y'all! As an author, success came fast. I started submitting and within three months received my first acceptance. I wrote articles, puppet scripts, and activities for a few years when an editor called and asked me to write a book. I started to submit book proposals and received both acceptances and rejections. But, one book proposal remained an unclaimed treasure for eleven years. 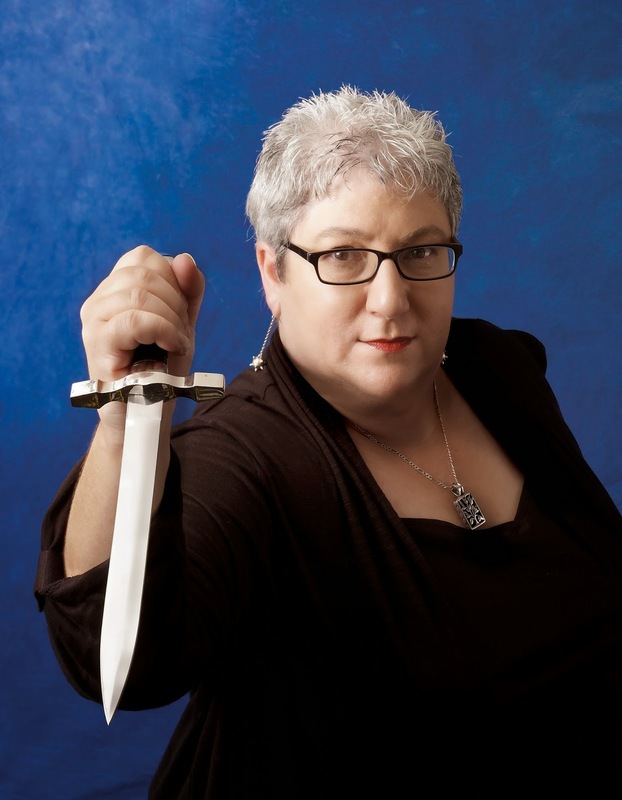 I wrote books for women and girls, but getting one contracted for boys proved super difficult. I wrote, rewrote, retitled, re-proposed, and redesigned the book several times. I wanted to use ideas I created for my youngest son Daniel. He had enjoyed the sample I wrote and thought a whole book would be great. The concept seemed good. I wanted to have devotions for tween boys that would engage their minds and pair it with an activity that would grab their interest. I wanted to provide a variety that includes jokes, puzzles, experiments, weird facts, and fun food concoctions to create and eat. I also planned to include a checklist once a week for boys to access their faith or actions. I designed it for ten weeks, then ninety days, and even one-year. I asked a children’s magazine editor for feedback and he loved the concept and told me to keep submitting it. He had written several books for boys, so I trusted his opinion. Finally, as I prayed, I had a new thought. In publishing a book, the publisher has to trust the author can reach the audience. For boys, it would help to have a male author who could speak at father-son events. I prayed about that. The book at times moved to the back shelf with deadlines for new books to meet. Then, the perfect timing helped things fall into place. The magazine editor Jesse Florea (Focus on the Family Club House Magazine), the editor from Tyndale, and I were all faculty at the same conference. Jesse and I had both done books with Tyndale. I asked Jesse if he’d be interested in co-authoring the book. He remembered it and agreed. Then we asked Katara, the editor at Tyndale, and she loved the idea of teaming us up for the book. Jesse and I rewrote the proposal for the book, as a one-year devotional. A few months later we received the contract. I asked Daniel if he recalled the book idea. He laughed and said, “Mom that was eleven years ago. I’m grown up now.” I responded that he had nephews the right age to enjoy the book. He agreed. At last, The OneYear Devotions for Active Boys just released. It’s been a long journey, but with Jesse’s editing and input, the book is better than I had dreamed. It takes persistence to follow a dream, and flexibility. There might even be a new plan for a book idea that will be wonderful. 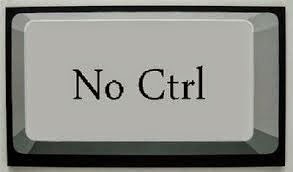 Okay, let’s face it; we have no control over Google, Facebook, Twitter, LinkedIn or any Social Media. Yes, I know that sometimes we feel like we are at their mercy. We work hard trying to learn how to function on these venues especially when we are marketing our new books and just when we think we have learned how to generate people viewing our sites, reading our content and seeing the new books–BAM! They pull the program, change it or give us new rules to use it. In their defense, they do believe they are probably making things better for their users. However, this is difficult for us to understand since we don’t know what we can do, or if we can replace it. We feel like we were dumped and left out in the cold. Questions bombard us, wanting to know what we will do now. What will we use to get the word out? I’m sure you know by now, Google terminated their Authorship program. Google used this to rank content according to the authority of the person who created the information. We all put in a lot of time and energy on the venues we use…..but quite honestly, that is just doing business and using what is available to us. We must remember that change is not necessarily a bad thing. We just have to move on and look for another venue that will be good to use to get the word out. I doubt if Google will leave us in the lurch. I am sure they will show us other ways to use their programs that will benefit us in our endeavors. So will the other Medias. After all, they do want us to use their venues. My point? Don’t panic. Just readjust your thinking and look for other ways that will benefit you even more. Continue to be alert to new opportunities that come along. Some will last a long time, others will fall by the way side. 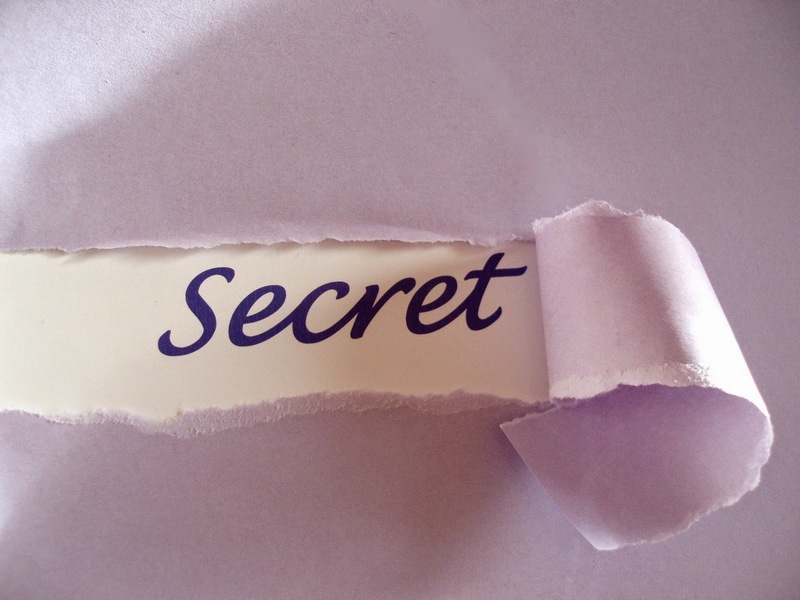 The secret is to use what you have at your fingertips to the best of your ability to get the word out about your book. Another secret is never put your eggs in one basket. This is why it is important for authors to make sure they have many venues to get their name out so people will recognize their name. 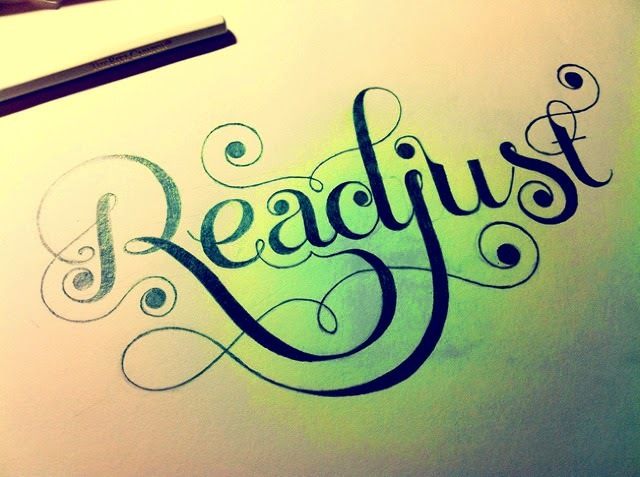 The more someone reads your name or sees your name the more important they will think you are as an author. They will start looking for your books. Just make sure you are getting the name of your book out too along with your name. It’s no secret that it’s hard work getting published and near impossible to make a living at it. But there are some things you can do to give you better chances at some kind of modest success. 1. Who is my market and what am I doing about it? Simple. You wrote a book. You want readers. But who are those readers? You should know. Likely you are writing in a genre whose books you’ve enjoyed as a reader. If this isn’t true, then why are you writing that book? Where are readers like you finding more books in this genre? 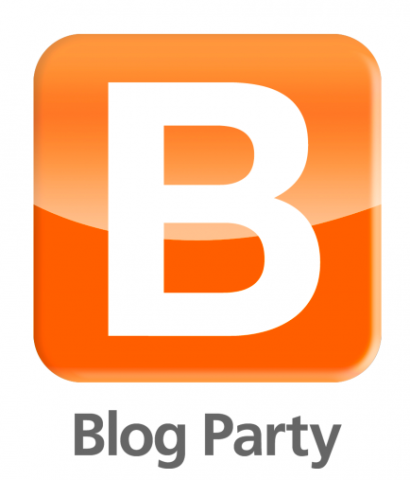 Blogs, Facebook pages, libraries. That’s your market. Make lists. Email addresses, snail mail addresses. Do you write cooking stories? Target cooking schools, local upscale bakeries. Think outside the box. You are the expert in whatever you are writing about. You did the research, you wrote the book. Prepare presentations for groups. Libraries, women’s auxiliary organizations, clubs, anywhere people are likely to buy books. 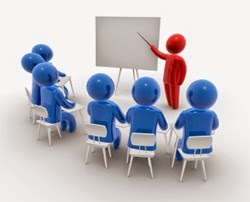 Have several presentations to offer. Use props. Are you writing about quilts? Bring some samples that audience members can sew themselves. Create entertaining PowerPoint demos. This should also be the subject of your blog, not how you are a struggling author. We’re all struggling! There are already too many blogs out there, unread, about that. Stand above the crowd. Authors agonize over the small stuff. Should I do bookmarks or postcards? Yes! Both! Bookmarks for handing out to readers and postcards for mailing. And don’t do a blanket mailing. That’s a waste of your money. Target it, direct it. Libraries! Bookstores! 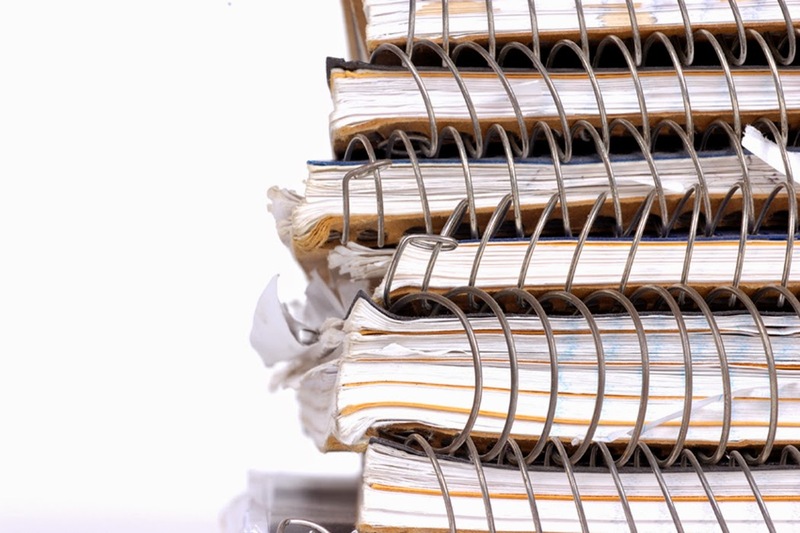 Join professional writing organizations. Many of them have mailing lists you can purchase. Make sure your collateral material is professionally designed. Amateurish stuff will be tossed without reading. I can’t stress this one enough. Social media is great, but it’s only half the story. You need to hobnob with real authors in the flesh. Joining those professional organizations where they meet once a month is important. Get to know other authors. They will be more inclined to invite you to guest post on their blogs, to promote you on Twitter and Facebook, suggest you for panels and speaking engagements. Just think of it all as a giant cocktail party. When your book touches readers on an emotional level, they will talk about it. And then you engage with them. If you are a guest blogger, always be available that day to add to the comments that come in. Follow your followers on Twitter. Chat it up on Facebook but stay away from politics and religion. Be funny. Be interesting. That is all part of promotion. In 2007, I was blessed with a summer internship as a travel writer and photographer with a travel agency in Ireland. It was a gift, a miracle that changed my life. As a travel writer and photographer, my job was to travel across five counties of Ireland, find remote, lesser known places that American first-time visitors would enjoy, photograph them in the best light, and then compose an enticing article that would actually make visitors want to see them. My basic assignment was to turn in ten articles and twenty photos each week. Given the weather in Ireland—usually cool and rainy—I discovered that nothing in my suitcase would work as traveling clothes, as many of the remote destinations required long walks through fields of stinging nettle. Gone were the nice pants and blouses I’d brought, replaced now by heavy sweat pants, long sweaters, and most importantly, a pair of Wellies (boots). The first two weeks were chaotic as I tried to figure out how to visit the sites, take great photographs of them, and then write interesting articles. Steeped in history and myth, I was more concerned with the legend than the place itself, so I spent hours interviewing people, talking to local about the particular site, and generating ideas. In short, I spent hours wasting my time! Finally, in desperation, I settled into a routine. When I’d visit a site, I would take along a small notebook that fit inside my camera bag. I’d spend some time reflecting on the beauty of the place, taking many more shots than were required, and in general, coming to know each place. I wrote in hotel lobbies or dining rooms at B and B’s, Internet cafes, libraries, and soon, I established a fixed routine. And this was my Irish blessing. My entire writing life changed during my stay in Ireland. I learned that I could write anywhere and under any circumstances. I became a better photographer and found that images inspired my best writing. Photographs continue to inspire me as nothing else does, and at times, I feel an instant spiritual connection. The story comes, then, and no matter where I am the ideas flow. My Irish blessing generated a new source of inspiration, one that still guides my writing today. And for this small miracle, I am grateful. I have shared my pictures of my Ireland travels to illustrate this blog post. Photo 1: Welcome: The third photo is one of the interior of the formal gardens at the castle. It is quite a stunning place. Photo 2: Castle Lough Rynn....Exterior of the Castle Lough Rynn. This photo was used on the cover of a travel brochure. Photo 3: Baronial Hall....The photo of the interior of the castle includes a pink sofa on which I would perch myself with my laptop and a cup of tea for hours at a time to write! Notice that the fireplace holds a likeness of Queen Victoria. If you don’t attend writer conferences you should definitely consider it. I recently attended and participated in a Writers Conference and Retreat sponsored by the Bartlett, TN Christian Writers Group and President Londa Hayden, The Writers Anointing, Date,Pray, Wait, and her latest children’s book Candy Moon. All of Londa’s books are available on Amazon. Londa is one of the most energetic people I have ever met. She has been successful in her career as a writer and in turn shares with others what she has done to become successful. I believe Londa took the words of Kevin Spacey to heart. Londa had recently completed her children’s book Candy Moon with the final illustrations being completed by Illustrator Nick Nixon. Nick took us through the process of the coordination of author illustrator when completing the illustrations for the book. We got to see firsthand the beginning to finish product prior to publication. It looked fantastic and I can’t wait for my copy. 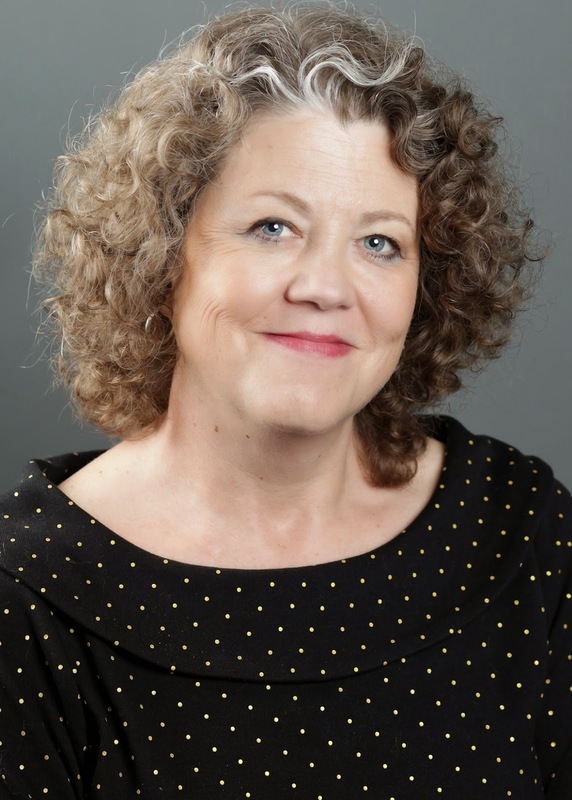 Tracy Crump, The Write Life Workshops, Chicken Soup for the Soul Workshops and author of numerous short stories and articles, including articles for Southern Writers Magazine, spoke on the challenge of finding an agent and publisher. Tracy always does a great job and is very detailed with her presentation. Many writers, including myself, have taken away information and made it a permanent part of their process. I can highly recommend Tracy and should you ever have the opportunity to hear her be sure to do so. Gary Fearon, writer, songwriter, artist and Creative Director for Southern Writers Magazine, spoke on book covers. Gary creates the covers of Southern Writers Magazine and deals with many of the book covers our 700 plus authors have published. Gary was able to show us the amazing things that take place in the creation of book covers. Each cover design is vital in your books competition with over 1million books that are published each year. Gary let us know books are judged and bought by their covers. I spoke about the business side of publishing which pointed to the author turning over their “baby” to the professionals that package your book for marketing. I used several examples of the famous and yet to be famous authors and their journey to the final product. It can be painful at times but in the end people like Nick, Tracy and Gary make us all look better when the final touch is put on the product. The above picture shows from the left to right: Nick Nixon, Tracy Crump, me and Gary Fearon. Being able to hear professionals with the credentials of Londa, Nick, Tracy and Gary is priceless for writers. The Q&A opportunity for those in attendance gave each attendee a chance for their particular question/concern to be answered. All in all the knowledge shared will be beneficial in the writing, publishing, illustrating and graphics of each writer’s project. Again if you have yet to attend a Writer’s Conference reconsider and do so. It could be a great benefit to your writing career. So, about those voices… I definitely think that writers – when you are in the “zone” and you’ve got your story line set, the characters well fleshed-out and realized – should be able to step back and let the voices take over. I have, at times, sat back from my computer and laughed out loud at some of the things my characters have said on the page. Unexpected turns in plot that take me in a direction I was not anticipating, characters who just “show up” and interrupt the progression of events I’d so neatly laid out: this is the joy that comes from the daily grind at the desk. It’s all about the characters and their strong, three-dimensional narrative voices. When they are fully-realized, the author can recede and let the story unfold naturally. Sure, you have to do some work, putting the characters into a place and time, setting the “stage” and throwing a curve at them that will constitute the element of conflict around which your plot will grow. But the real work, the “humanity” of the writing, will come from the mouths of the narrators you release onto the page. When I close my eyes, I see the characters from my first novel very clearly: Marta Demir, an attorney in her mid-30s, hiding from the pain of giving up her child and leaving her homeland; and Vasilli Vasillios, an elderly Greek coffee shop owner, returning to the land of his youth, searching for relatives he thought he’d lost a lifetime ago. In Flight brought this pair of unlikely travelers together for an adventure that changed both of their lives, and mine. It took me about 20 years to write and publish that book. Now they share a place in my head with Clara and her brother Raoul Quiñones, protagonists of Eagle Scouting, coming out this fall. The siblings tell their stories in alternating chapters – one trying to stop a band of terrorists intent on flying planes into the World Trade Center, while the other seeks to avenge her brother’s mysterious murder and discover what he was really doing in the small town where they grew up on the Connecticut shoreline. Their voices, their stories, are rich and multi-faceted. Years of character development, notebooks full of backstory material that would never make it onto the page – all of that helped to flesh out the narrative voice and give it credence. Most of my focus is spent deepening the voice and tone, knowing that the authenticity of the character will propel the plot better than any outline I might presume to make. As the author, the “driver” of this work, I know who I am dealing with and the “facts” of their stories; I also have a sense of where I want it to end. How we get there, I leave to them. I only hope they can keep the monsters under control along the way. Dr. 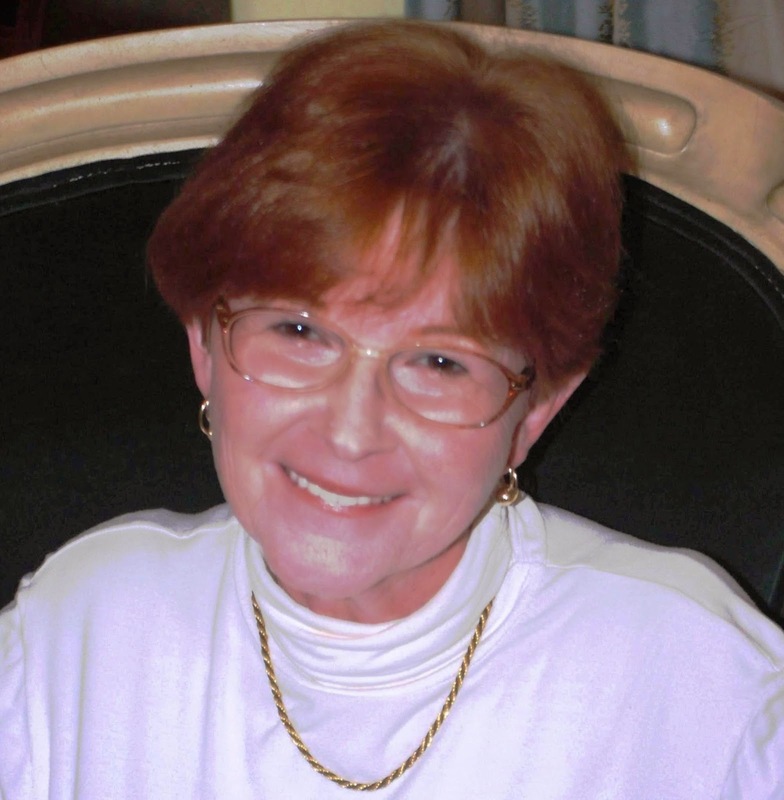 Dawn Leger is the author of In Flight. 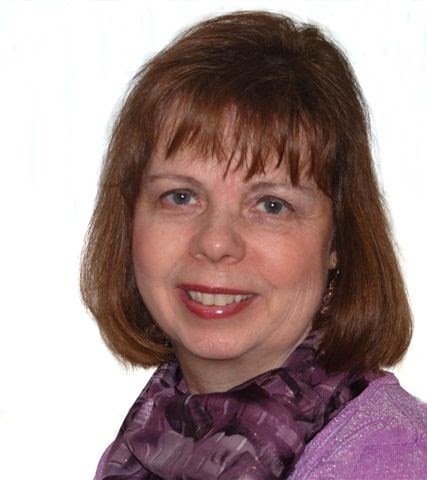 Dawn Leger is a published writer and editor currently living in Connecticut. Her second novel, Eagle Scouting, was released in September 2014. She is a grant writer, marketing and editorial consultant, and servant to two feline brothers named Simon and Schuster. Dr. Leger is also the editor of many technical articles, books, and dissertations, and is currently accepting editing jobs. 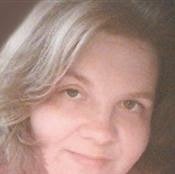 Her Social media links are http://dawnleger.com/ and on Facebook and Twitter. With Halloween not far away, it seems a fitting time to honor the bad guys of fiction, without whom there wouldn't be much of a story. Without a worthy foe, a hero is just another joe. It's not hard to come up with a character whose wants are in direct opposition to those of our protagonist. 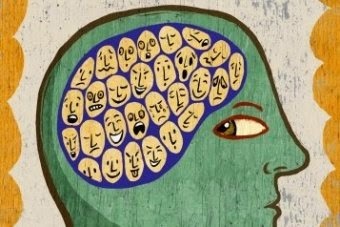 The trick is creating a bad guy to whom the reader can relate, a connection which inherently increases the fear factor. To see ourselves reflected in a villain can be quite disquieting. 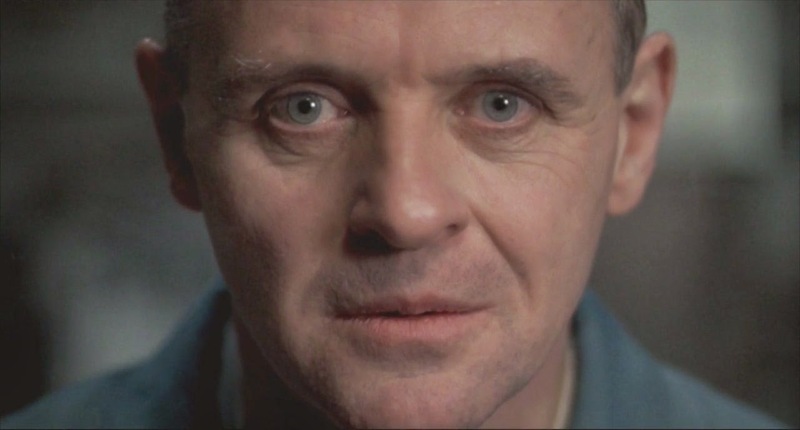 Who could resist the cultured charm of Hannibal Lecter in Silence of the Lambs? Certainly not FBI ingénue Clarice Starling, in spite of — or perhaps because of — his ability to get into her head. But Hannibal wasn't always a cannibal. His propensity for people eating has its roots in a childhood tragedy in which his own sister was devoured. While that would ruin most normal appetites, we can appreciate that it could put a side of insanity on the menu. We may think of the Wicked Witch of the West as little more than the green face of evil. But I'd be a little miffed too if someone dropped a house on my sister. And I don't even have one. Captain Hook's beef with Peter Pan goes way back, but wasn't helped by the fact that the very reason he has a hook is because of Peter. Avenging an injustice, again, can be a powerful motivator. More recently, a pivotal character in The Fault in Our Stars seems at first to have no redeeming qualities until the cause of his unsociable behavior is revealed. A look at most of the classic movie monsters — presumably the most heinous of the horde — reveals a deep-seated humanity, often that of a misunderstood or tortured soul. From the Wolfman to the Frankenstein creation that started it all, most were innocent recipients of their lot in life. Quasimodo and The Phantom of the Opera are at their core pathetic figures deformed by life and a lack of love. We do well whenever we can cast a villain who is more than a cardboard cutout of crime. The more relatable he is, the more we sympathize with him, and the more real he becomes. Basically, we love a villain who has a heart. As long as it's not someone else's. When I gave up a paltry retail job to begin a career in freelance writing, I had no idea it would lead to authoring a book. One thing led to another, and the next thing I knew I was registered for 2013 National Novel Writing Month. I met a wonderful group of local writers and plan to release the book, a collection of 13 short stories, this fall. This spring I released one of the stories in digital format. It did not occur to me until after the fact that I needed an audience that was not only interested in the book, but that would follow its progress beyond its release date – especially if I planned to write additional books. After all, books don’t sell themselves. Having an audience is a big step on the ladder to success. You don’t need thousands of social media followers, just the most dedicated ones who are sincerely interested in your work. These people are more likely to tell others about your work – up to ten other people per follower. 1. Post Fresh Content Frequently – Your followers love fresh content. It keeps them interested. Google loves it, too and uses this to authenticate your internet footprint. That means when people use Google to search for you, you are more likely to show up at the top of the results. 2. Respond to Reader Messages – When you respond to reader comments and questions, you send an underlying message that says, “I respect the time you spent to contact me.” A thoughtful reply can mean the difference between a fan for a moment, or for a lifetime. 3. Keep Calm and Carry On – Avoid confrontation at all cost. Your job as a writer is to share the written word with your followers. If someone has an opinion about your work that you disagree with, then agree to respectfully disagree. While letting someone have a different opinion than yours is courteous, it is not an invitation for harassment or any other kind of online abuse. 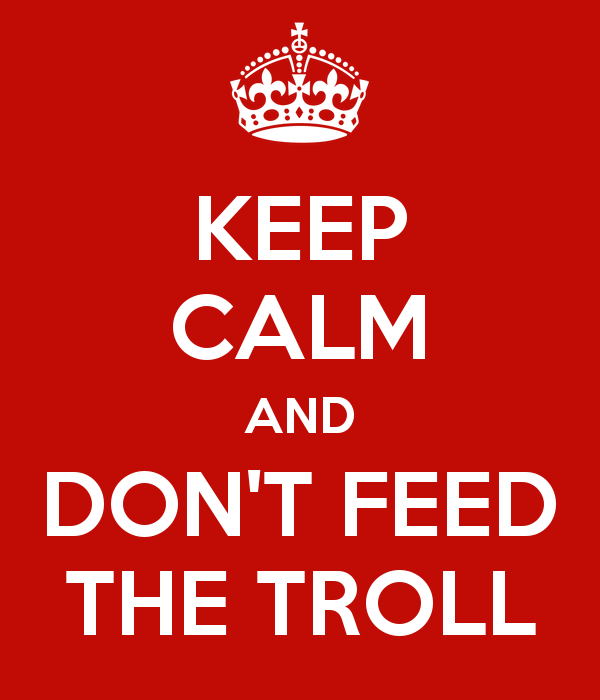 Wikipedia describes an internet troll as “a person who sows discord on the internet by starting arguments or upsetting people.” If you feel you’re being trolled, report it to the network administrator or block the person from following you. Whether you’re tied to a publisher or are an indie author, it’s up to you to build your audience. Set aside 30 minutes a day to spend on the business side of your social media accounts. Success won’t happen overnight. Stay true to those who follow you on social media networks, and you’ll hold their attention. More importantly, they will be more likely to stay true to you.